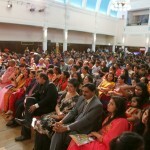 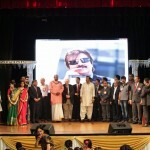 Telugu Association of London (TAL) 10th Anniversary celebrations have taken place on the 28th of March 2015 in Redbridge Town Hall, Ilford in a grand scale in the presence of about 800 Telugu Families. 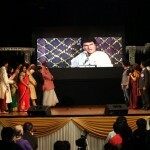 These celebrations reflected 10 years of TAL’s devoted hard work and selfless services. 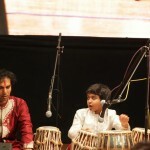 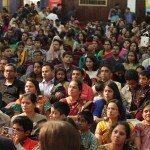 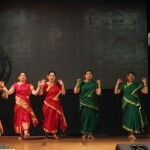 TAL relentlessly works with the aim of Unity and Preservation of Telugu Culture and Language. 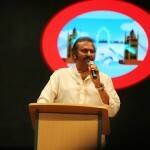 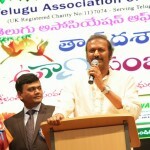 Dr. Manchu Mohan Babu, who has been entertaining Telugu audience in Telugu industry for 40 years and acted in 520 movies is the Chief Guest of the night. 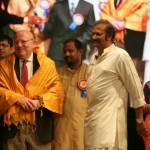 He heartily wished for the prosperity of the people of both states who share Telugu Language and Great Culture. 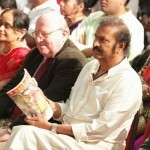 London M.P Mike Gapes, Newham Councillor, Paul Sathinesan are the guests for the event. 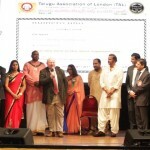 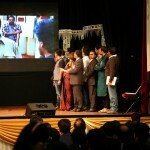 They appreciated the service TAL is doing for the Telugu Community in London. 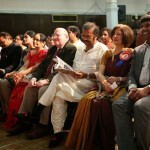 Officials from the High Commission of India, London have also attended the event. 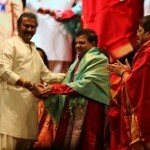 On the occasion of 10th Anniversary Celebrations, Dr. Mohan Babu has been felicitated with the Award of “Numero Uno Star”. 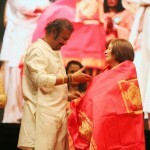 TAL’s Life Time Achievement Award has been presented to Mrs. Hema Macherla. 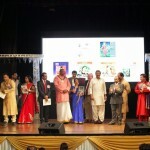 Maa Telugu Magazine, which has been edited by Dr. Bapuji Rao and Hema Macherla has been unveiled. 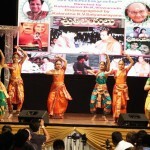 Kalaratna Sri K V Satyanaraya has presented a fantastic display of Kuchipudi Dance with 20 students from London. 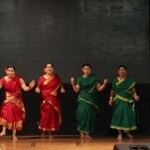 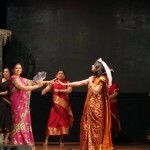 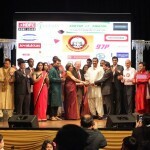 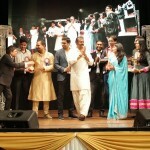 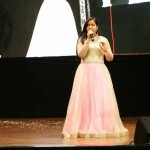 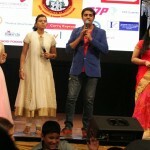 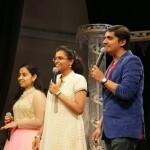 Telugu singers Krishna Chaithanya, Mrudula, Pranavi and Amruthavarshini along with local artists from London and around have entertained the audience with their marvellous performances. 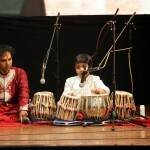 Approximately 100 artists including adults and children have showcased their talent with their beautiful acts.